LOS ANGELES, CA (February 3, 2015) – Award-winning record producer and renowned music business executive Clive Davis will be honored with the prestigious Vanguard Award at THE 46th NAACP IMAGE AWARDS, broadcast live from the Pasadena Civic Auditorium, Friday, Feb. 6 (9:00-11:00 p.m. ET live/PT tape-delayed) on TV ONE. The NAACP Vanguard Award is presented to a person whose groundbreaking work increases understanding and awareness of racial and social issues. 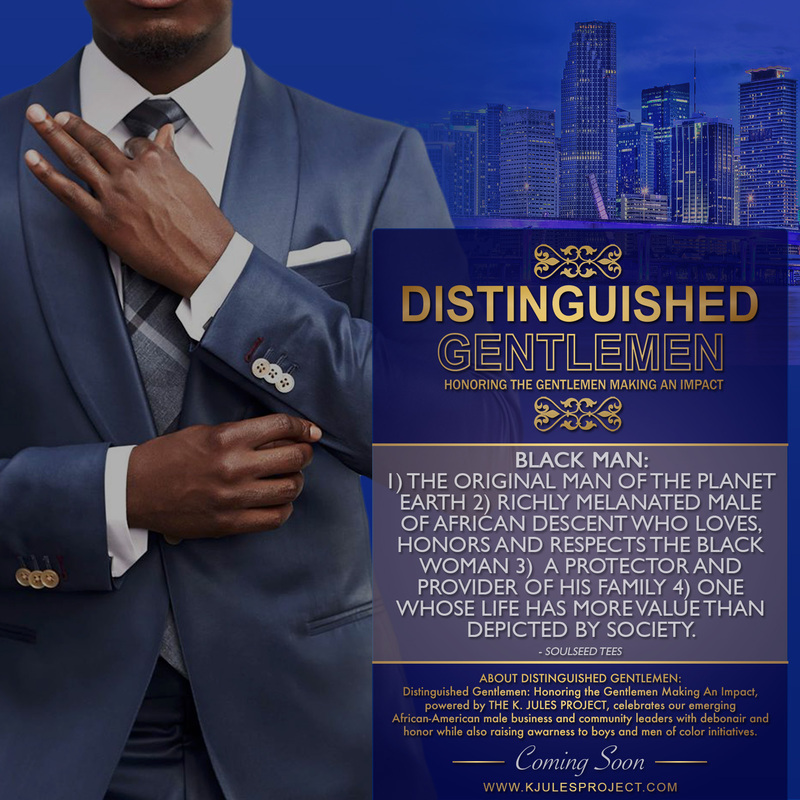 Previous honorees include Wyclef Jean, Tyler Perry, Russell Simmons, Aretha Franklin, Stanley Kramer, Steven Spielberg, and George Lucas. 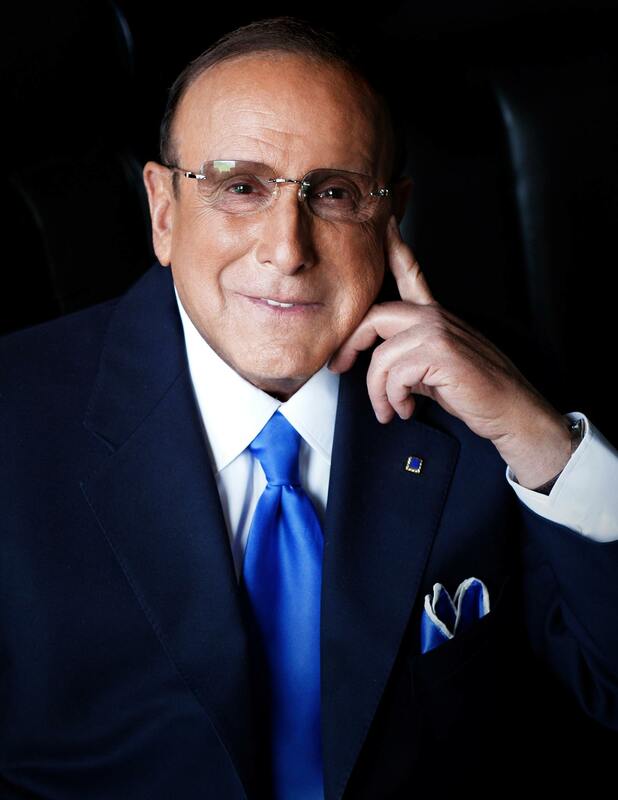 Clive Davis’s devotion to the music industry has resulted in working closely with a large list of landmark artists through his tenures at Columbia, Arista and J Records. From early signings with Janis Joplin, Bruce Springsteen, Blood, Sweat & Tears, Chicago, Aerosmith, Billy Joel and Earth, Wind & Fire, to Patti Smith, The Grateful Dead, Santana, Dionne Warwick, Aretha Franklin, Whitney Houston, Alicia Keys, Jennifer Hudson, and many others, Davis has made a profound impact on popular culture. Clive Davis, is currently the Chief Creative Officer of Sony Music Entertainment. He has won five GRAMMYS and is a member of the Rock and Roll Hall of Fame as a non-performer. Davis’s autobiography “The Soundtrack Of My Life,” published by Simon & Shuster in 2013, became a New York Times bestseller. The Clive Davis Institute of Recorded Music at NYU is continuing to extend his legacy and looking to the future of the music business. The NAACP Image Awards celebrates the accomplishment of people of color in the fields of television, music, literature and film and also honors individuals or groups who promote social justice through creative endeavors. Winners will be voted upon by NAACP members and announced when the envelopes are opened on Thursday, February 5 during the Awards Ceremony for non-televised categories. The remaining categories will be announced LIVE on stage during the two-hour star-studded TV One telecast on Friday, February 6 (9:00 – 11:00 p.m. ET/PT tape-delated). The telecast will also include a one-hour pre-show airing live from the red carpet (8:00 – 9:00 p.m. ET/PT tape-delayed). The 46TH NAACP Image Awards are sponsored by: AT&T, Bank of America, FedEx, Ford Motor Company, General Motors, Gilead Sciences, Hyundai Motor America, Southwest Airlines and Wells Fargo.